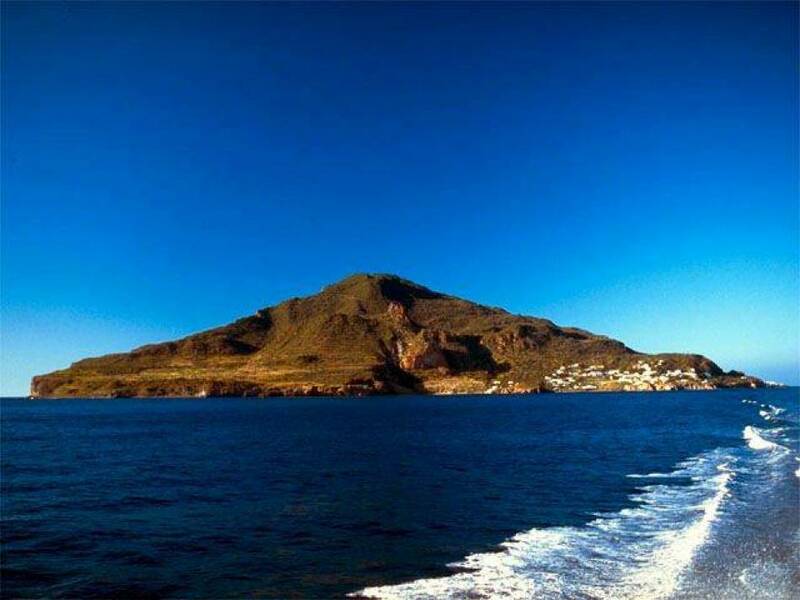 Departure from Milazzo and direct transfer to Panarea; before docking in S.Pietroâs port you will sail along Baia Calajunco and the smallZimmariâs beach. 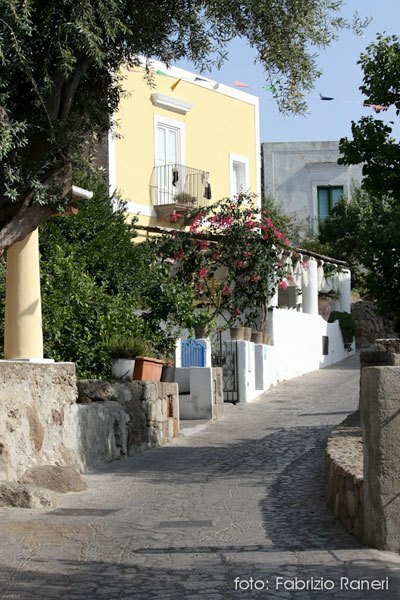 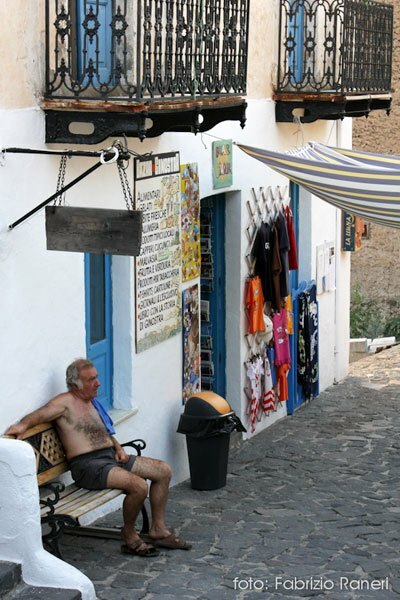 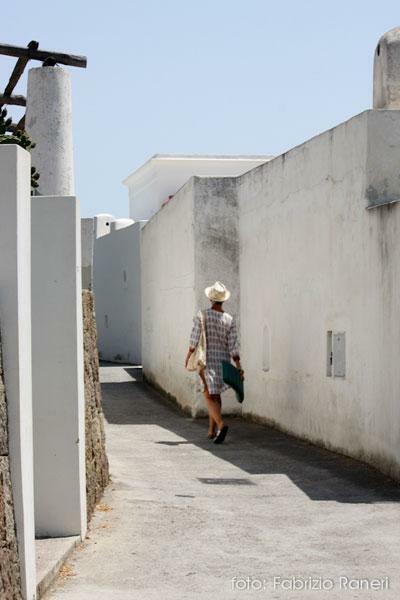 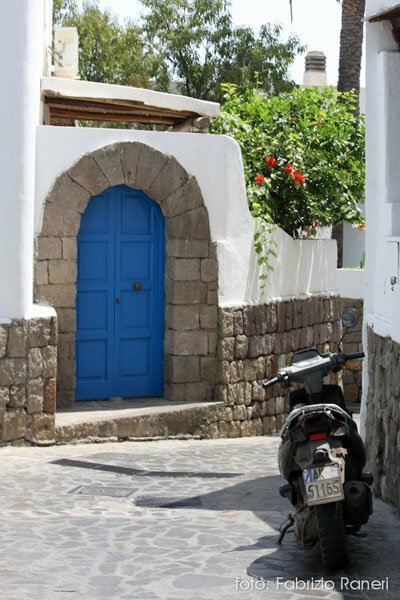 A two hour stop in Panarea allows passangers to visit the village, have a swim or to have lunch in a local resturant (optional). 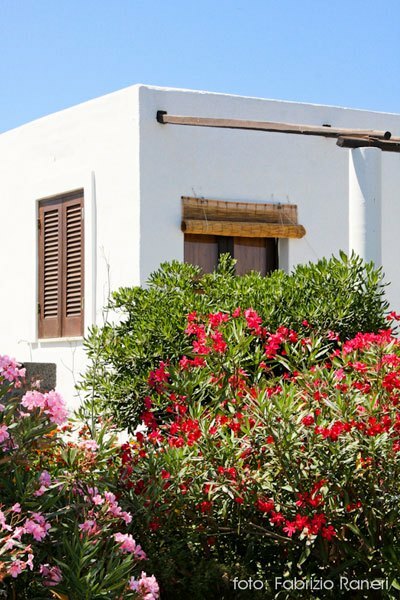 With a 45 minute walk or by taxi it is possibile to reach the small prehistoric village of Capo Milazzese, dated back to 1400 BC. 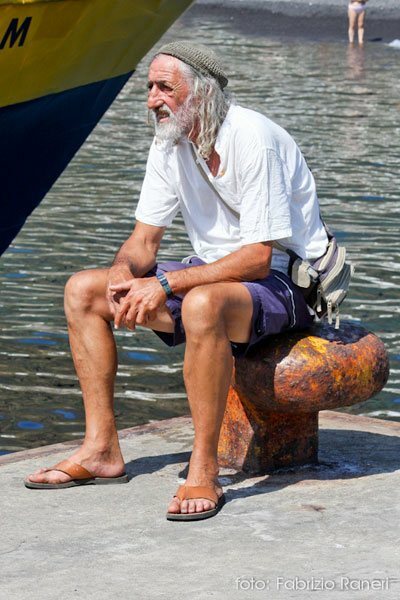 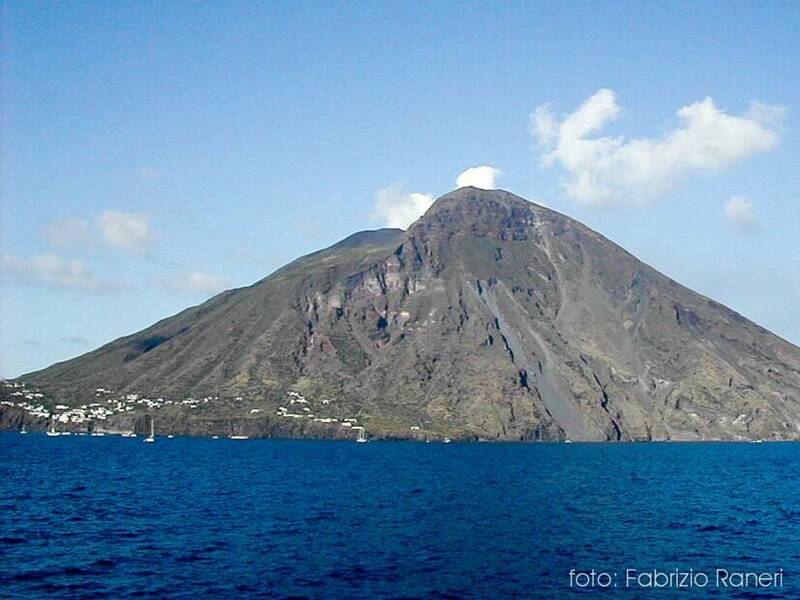 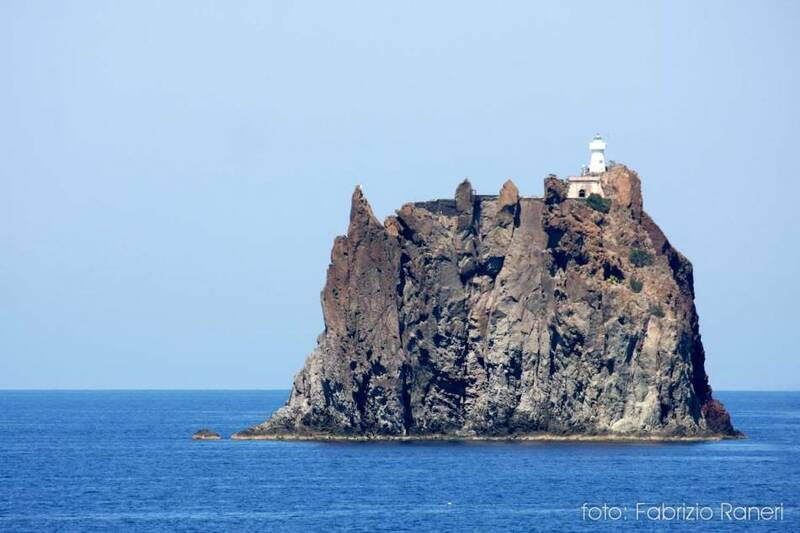 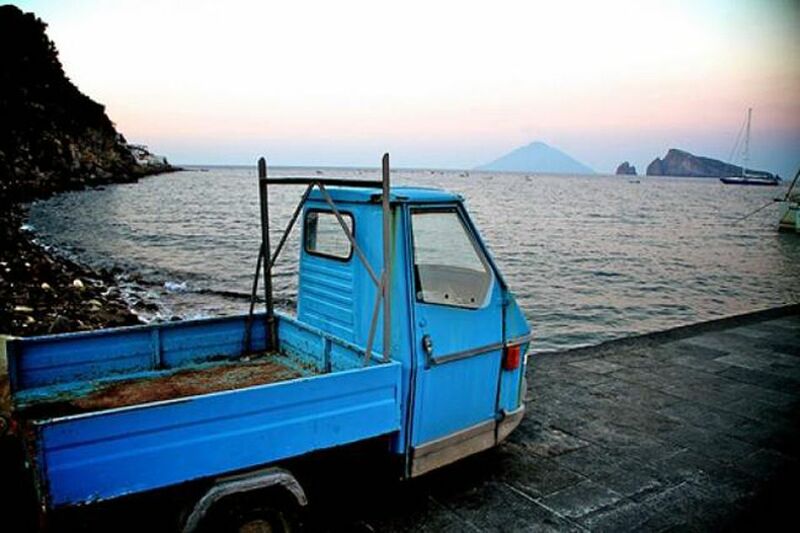 In the afternoon departure for Stromboli; during the transfer you can admire the group of islands in front of Panarea. 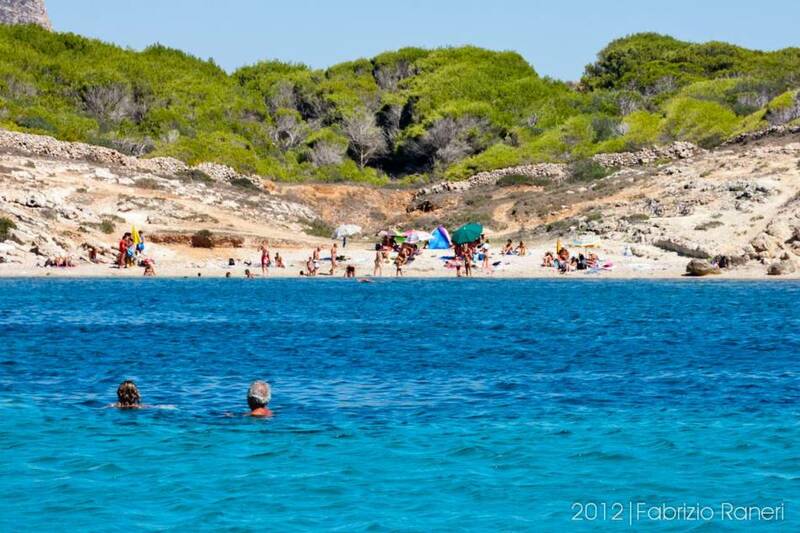 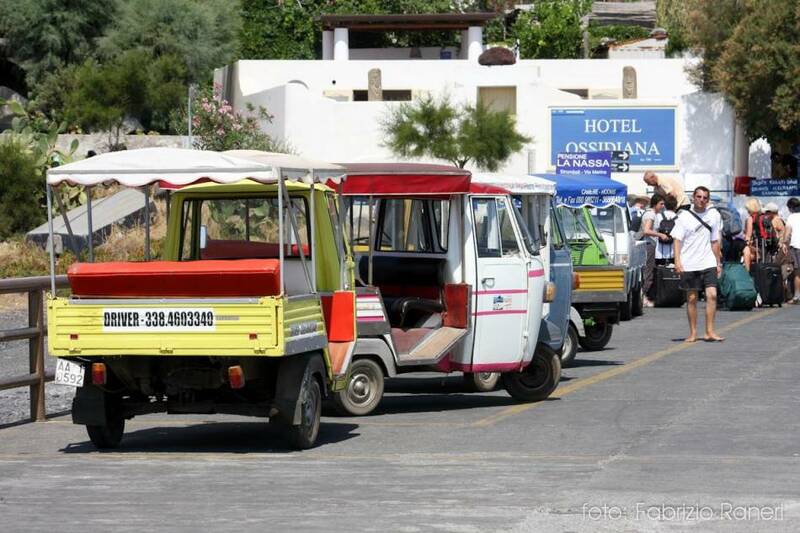 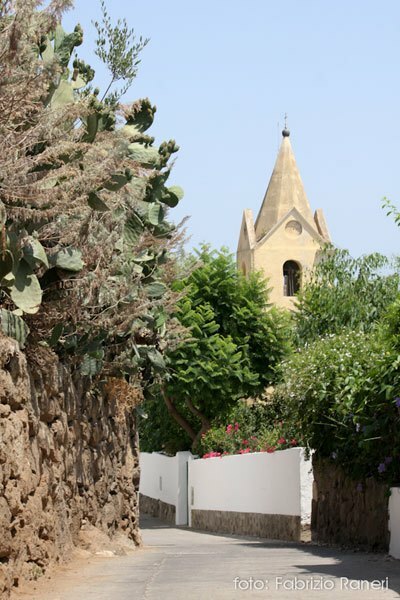 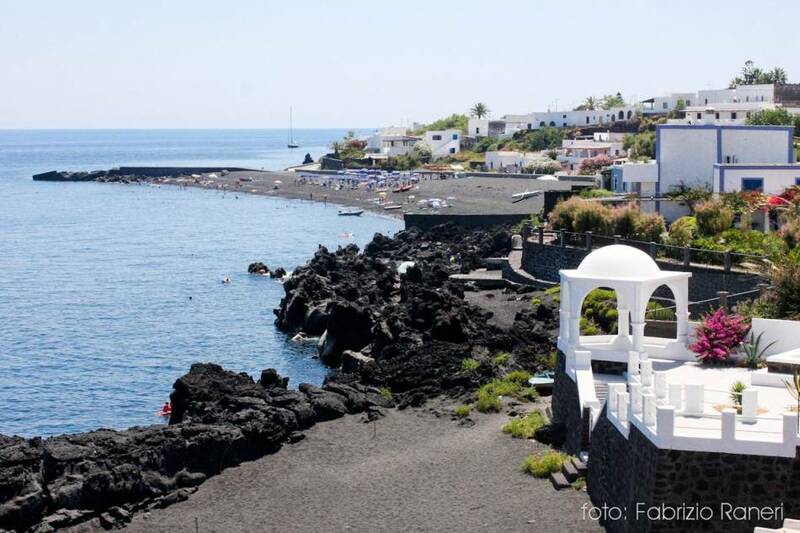 Before our second stop, visit by sea to the picturesque village of Ginostra. 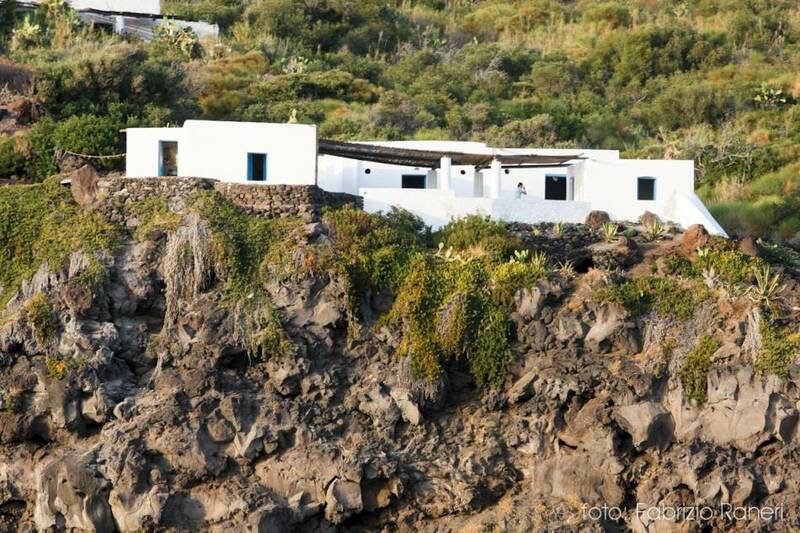 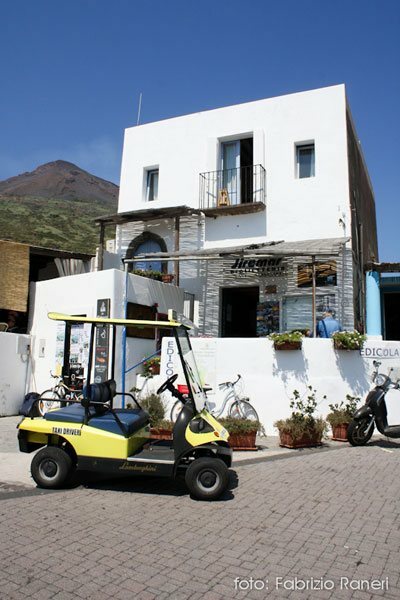 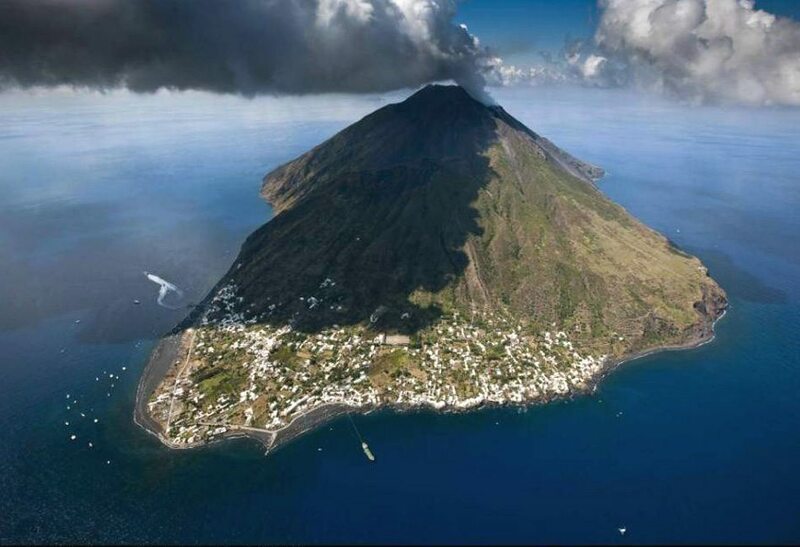 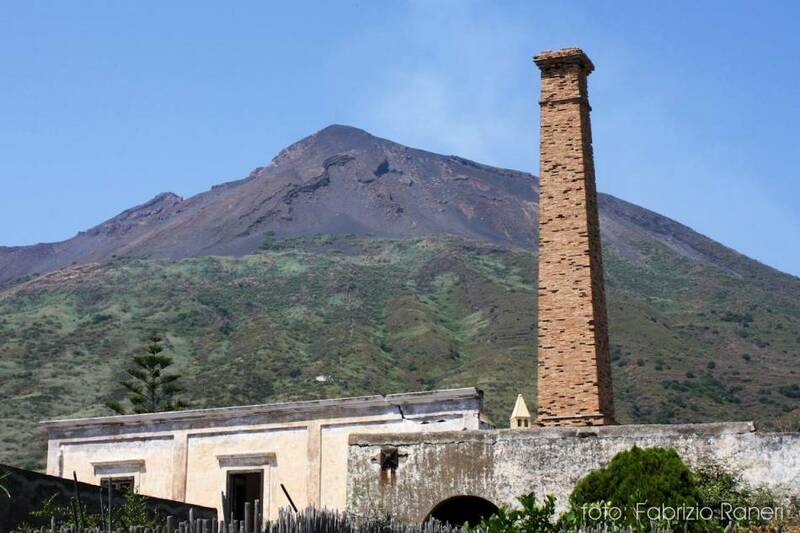 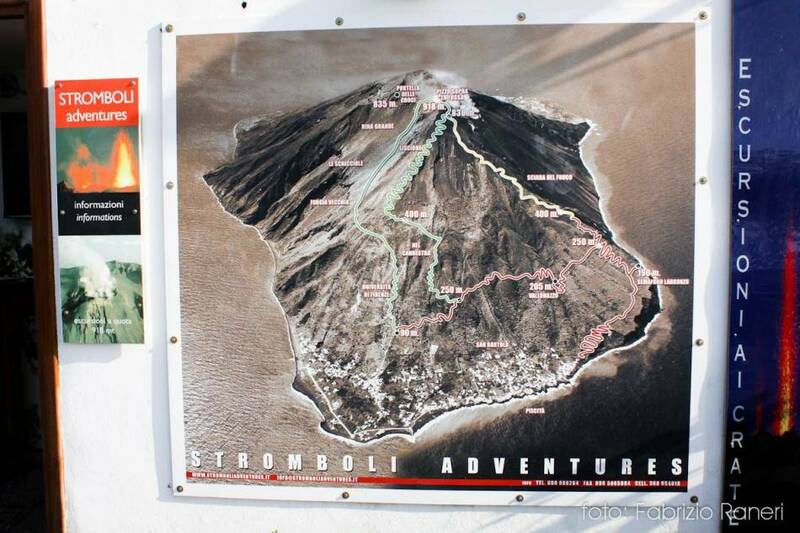 After docking in Stromboli, Scariâs port, visit to the island until sunset, then departure to admire Stromboli exploding by night, in particular the Sciara del Fuoco, (Stream of fire), where the active lava flows. 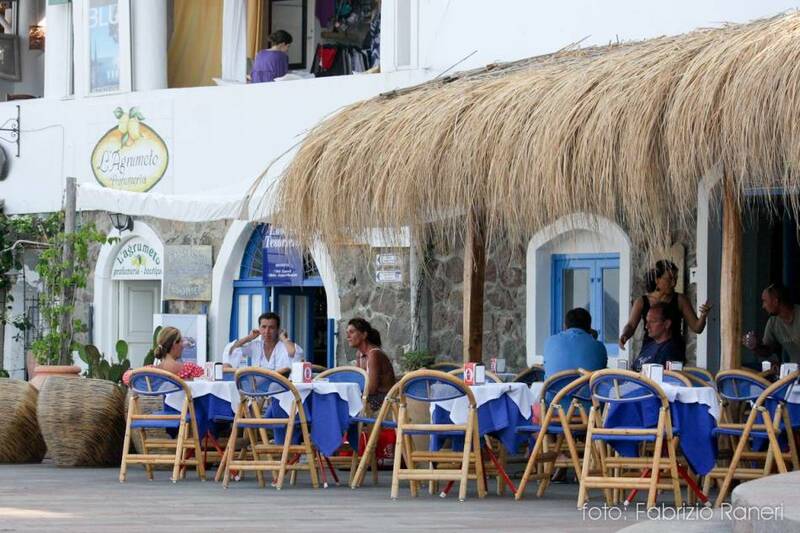 During the transfer a typical Aeolian dish will be offered on board, with wine, water and bread included. 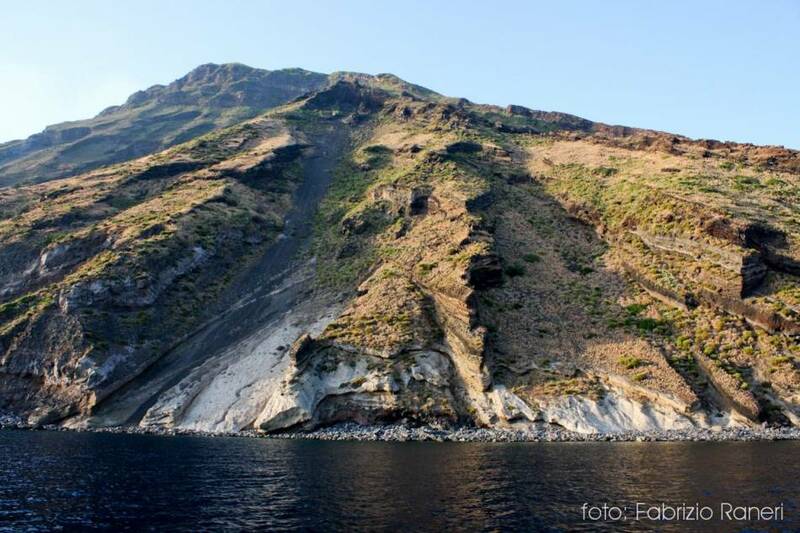 Return to Milazzo between 10.00 pm and 11.00 pm, depending on time of sunset.